I wanted to share with you a major update that I just did! 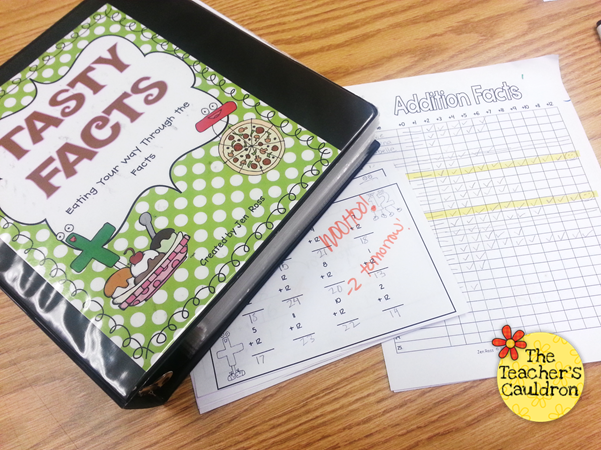 One of the products I use almost EVERY single day in my class, is my Tasty Facts Math Quizzes. 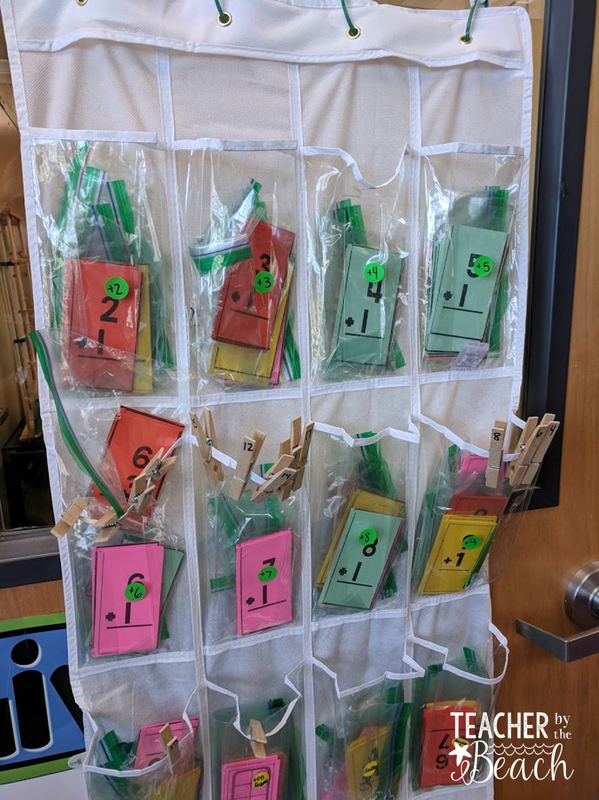 This is such an easy and fun way to differentiate for the kids in your class - and really challenge those kids who might want or need it! BUT, before I start doing these in my class, I make sure they really get the concept of what adding is. By 2nd grade, they usually come in knowing these concepts. 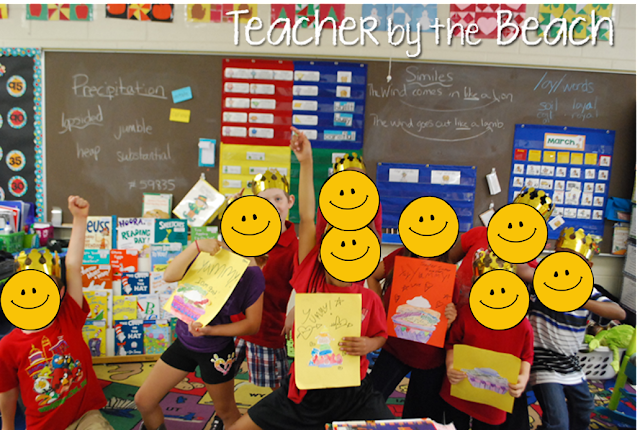 When I taught 1st grade, I would wait until I had taught the concepts - usually Novemberish, or even after Christmas. I store them in a binder (this is the old cover...I just haven't reprinted the new cover) and keep the checklist of who is on which quiz in the front. When it's time to pass out quizzes, I just pull out the check list, and we're ready to go! I copy off a bunch of each quiz, cut them apart and store them in the page protectors - that way they are ready to go and I don't have to make copies every day! NOW....I've had a lot of questions on how do I handle the quizzes - pass them out and everything. Well, IF it was a perfect world, I would have had time to pull out all the quizzes earlier in the day, BUT, that doesn't usually happen...I usually pass them out as we do it...I just go down my check list and call out everyone that is on the same quiz, and I just flip through my binder and pull the quizzes out from the sleeves as we go. I usually start everyone off with +0 just so they can have a "practice" round. Since I have already reviewed the concept of +0, then they usually all pass it the first round, which also gives them a boost of confidence. The kids take the quiz back to their desk, keep it flipped upside down, and write their names on the back. Once everyone has their quiz, then we can get ready to start. It literally takes me like 1-2 minutes to get the quizzes all passed out. I have the timer in my hand, set for 1 minute (you can set it to however many minutes that works for your class! )...when I say GO! they flip over their quiz and start! In the beginning of the year, everyone starts on the same quiz (+0), but then as some pass and move up the ladder, then everyone will have different quizzes. So in one group there could be someone on their +6, +3, and +8. When the timer goes off, they know to INSTANTLY put their quiz in the air, and to keep it there until I come get it from them. There have been a few time when I've had to demonstrate what happens if someone tries to "finish" their quiz after the timer has gone off....but after that, it doesn't happen...lol. I usually grade them while they are working on their math journals, that way the kids can take them home that day to know which quiz they'll be doing the next day. Do you see the yellow highlight in that checklist?? That means that person passed all the addition quizzes and moved on to subtraction! Students also have access to flashcards throughout their journey to practice. To prep these flashcards, I make about 4 sets of each, all different colors. They go in separate baggies. I use a door shoe rack to store them in. I label each pocket with a dot sticker. As the kids pass their quizzes, they move their clips and they can grab those baggies to practice during their “free” time throughout the day. If a student is struggling with a certain fact set, I’ll let them take it home to practice with their parents and bring back. So....what's why is it called Tasty Facts packs?? Because every time they pass a quiz, they get another piece of their food! 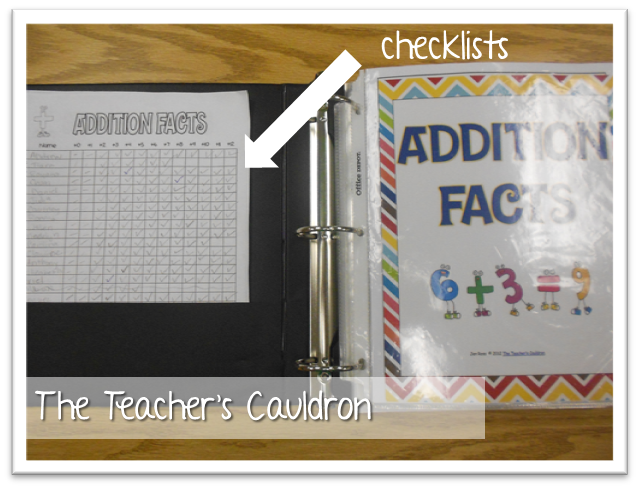 For the sundae, I copy off a page with everything on it, and label each item with a different fact, starting with whatever number you want to start with (I usually start with +3)…and then I work my way up the math facts! For instance, one ice cream scoop would be +3, another one be +4, the bowl would be +11 and the spoon would be +12. I like to do the bowl and spoon last, but you can go whichever order you want! After all the items are colored, they cut them out, glue it together on a piece of construction paper/cardstock, and I hang it on the wall. Here are some examples of finished ice cream sundaes - I love how they're all unique and different! and here are some examples of the Nachos we did for subtraction! 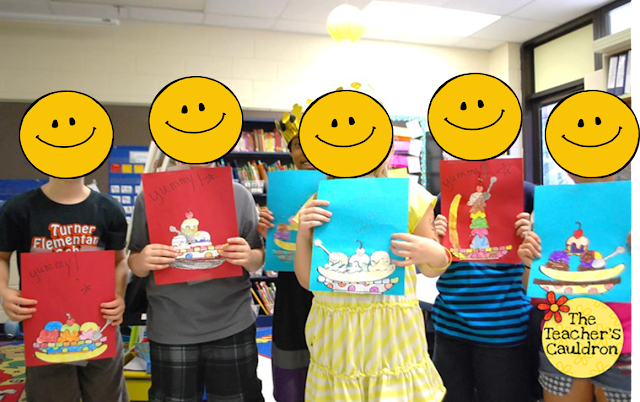 Here we are - all ready to celebrate our addition fact masters! 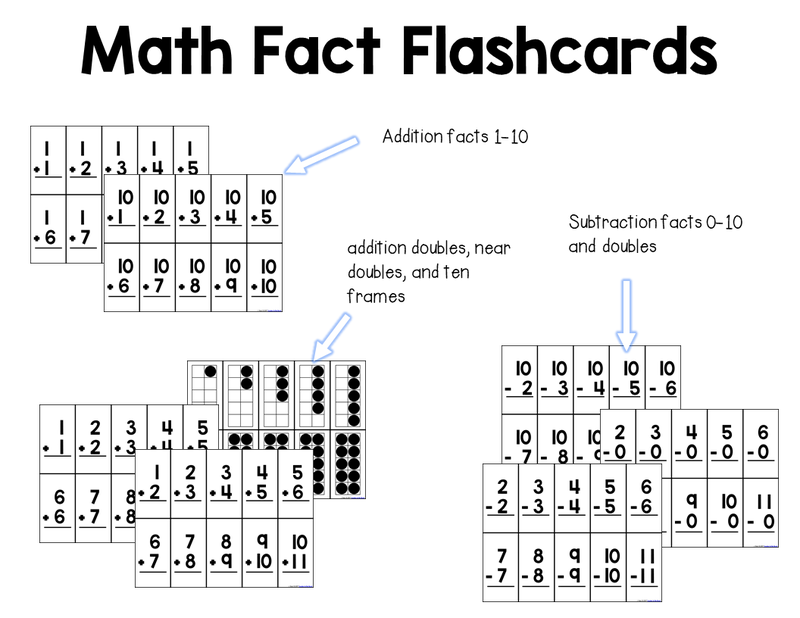 Included are the facts for addition 1-10, doubles, near doubles, ten frames, and subtraction 0-10. There is also an editable letter you can type on to send home to parents explaining what the quizzes are all about. I gave an example of what I send home, but you can change it to fit your need! AND I have a 2nd set - Multiplication and BEYOND! 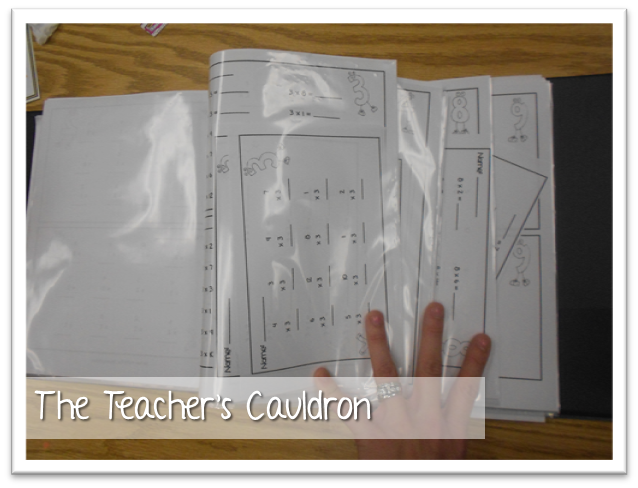 OR, if you teach 2nd or 3rd grade, you might want to get the BUNDLE... I know when I have taught those grades, I have gone through all of those skills before! So... the BIG question: Why do you do these quizzes? Well..aside from it being a common core standard to fluently know the fact up to 20 for 2nd grade...and when I taught 3rd, 4th, and 5th grade, I did it to keep them from losing it! 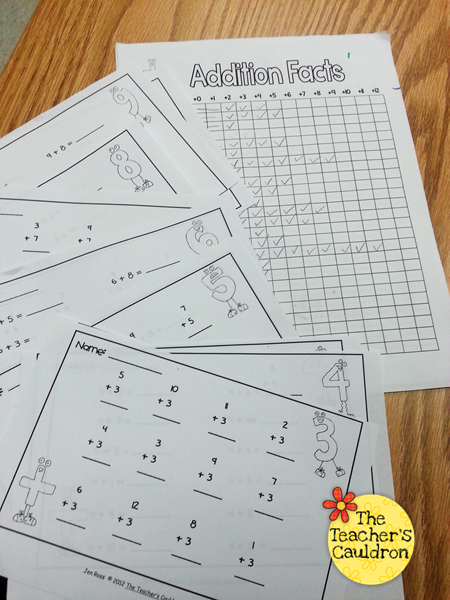 CCSS.Math.Content.1.OA.C.6 Add and subtract within 20, demonstrating fluency for addition and subtraction within 10. 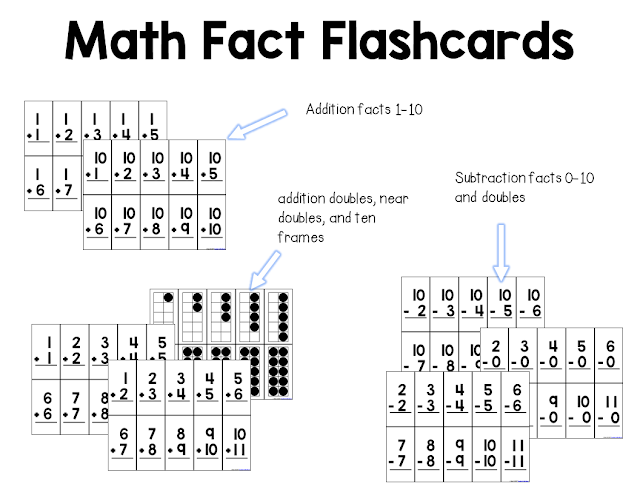 CCSS.Math.Content.2.OA.B.2 Fluently add and subtract within 20 using mental strategies.2 By end of Grade 2, know from memory all sums of two one-digit numbers. I also do it because when we get to 2 and 3 digit addition and subtraction, if they don't know their facts, they have a hard time getting those problems correct....they can know HOW to do the problems, but if they don't know their facts, then they'll never get the answers correct. 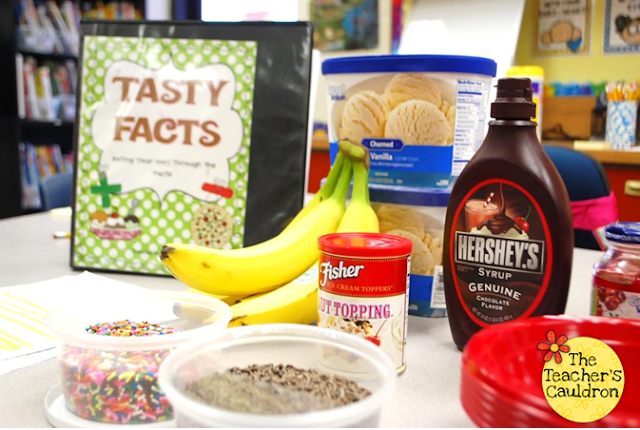 You can see how I store and organize my Tasty Fact Quizzes here. It really is such a life saver! In this way, you try to discuss the requirement of the students and lots of the people can learn an easy lesson from this stuff. I like this information very much and you should convey some more updates about it. I am waiting for more updates.